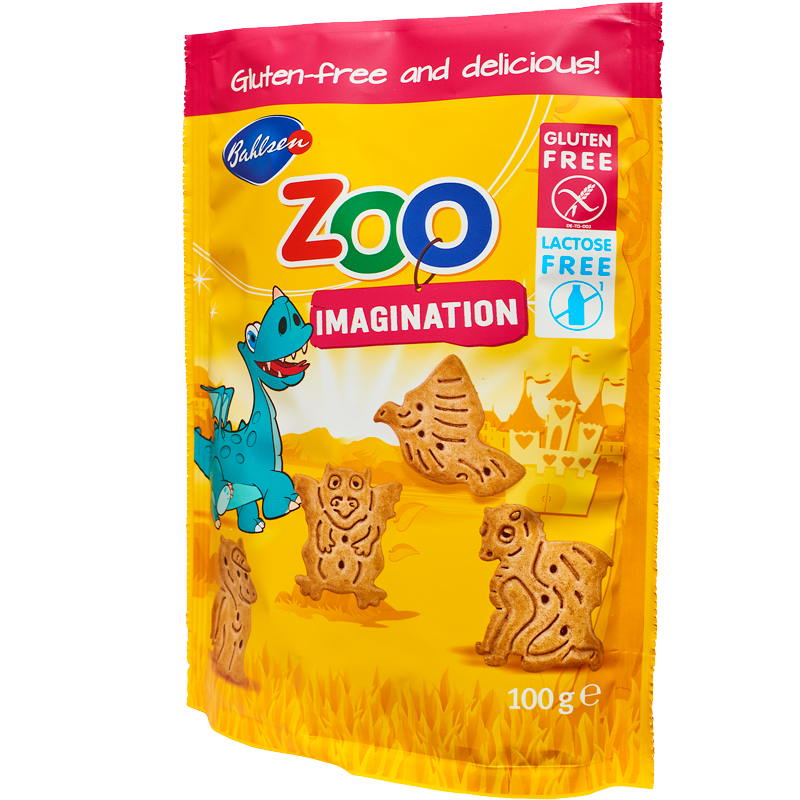 Crunchy biscuits, gluten-free, lactose-free1 - Corn Starch, Sugar, Palm Oil, Teff Flour, Maize Flour, Whole Hen’s Egg, Invert Sugar Syrup, Dried Skimmed Milk (Lactose-Free)2, Fat Reduced Cocoa Powder, Salt, Thickener: Xanthan Gum, Flavouring, Raising Agents: Ammonium Carbonates, Sodium Carbonates, Acid: Citric Acid. *1 - Free from lactose (contains max 0.01g/100g lactose). *2 - Dried skimmed milk is made from cow’s milk and with the aid of lactose enzymes lactose is broken down into glucose and galactose. For allergens see ingredients in bold. Soya, Sesame and lupin are also processed on this line.